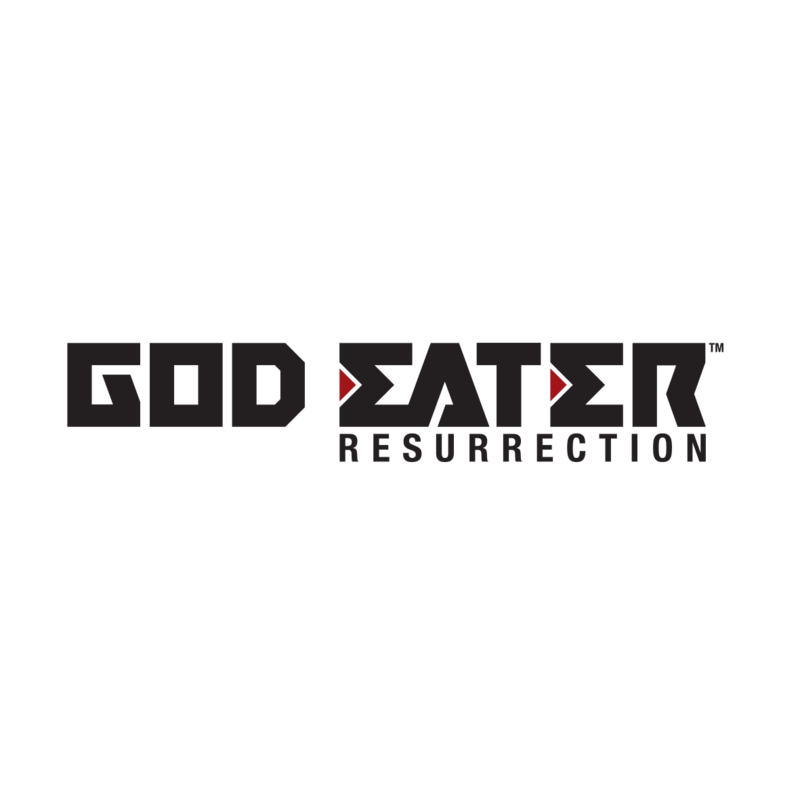 Bandai Namco released a new trailer for God Eater Resurrection! A brand new trailer for God Eater Resurrection has been revealed today. The game will be included as a free download upon purchase of God Eater 2 Rage Burst: which is to be released for PS4, PS Vita and PC on August 30th in Europe, Middle-East, Australasia and Africa. This offer is only available in Europe, Middle-East, Australasia and Africa.